A one day shoot filming the promo of Season Two of Hannibal. 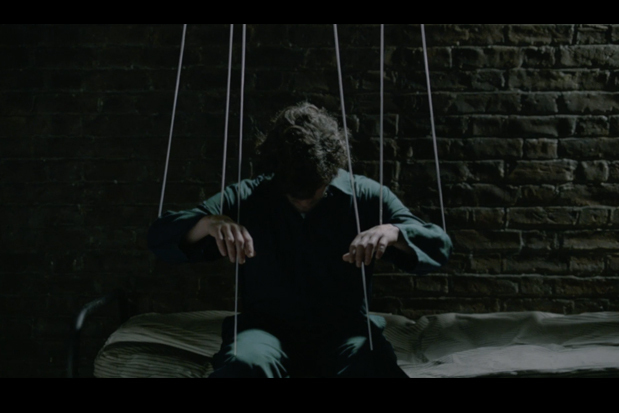 We were asked by the VFX company to replicate a part of a set from the show Hannibal and to turn the actor into a marionette puppet. This was then merged with original footage from the show to create this unnerving promo.